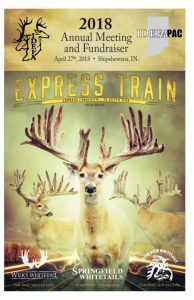 Helping preserve hunting traditions for future generations. 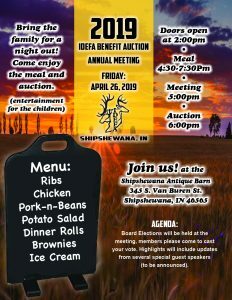 Our IDEFA Annual Meeting and Benefit Auction will be Friday April 26th, 2019 at the Shipshewana Antique Barn in Shipshewana, IN. 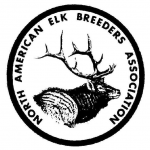 IDEFA is a statewide group interested in all aspects of the Indiana deer and elk farming industry. IDEFA's mission is to help preserve hunting traditions for future generations. 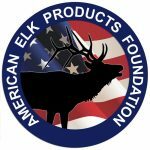 We accomplish this by building relationships with the hunting community, government agencies, one-on-one relationships and a support network of statewide deer and elk farmers and hunting preserve owners and operators.